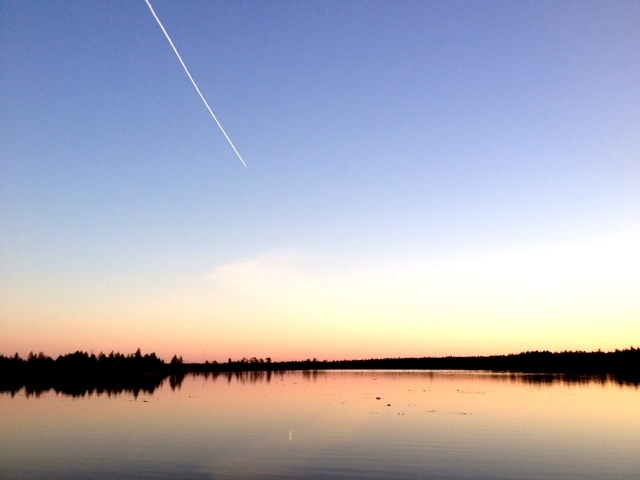 The Top 10 places to see have been extracted from the cultural environment programme of Kempele called "Lakeuden äärellä, kaupungin naapurina" (At the wide plains, next to the city). The Church hill area has been protected under the provisions of Church Code. The Old Church was built by common people during 1688-1691. Matti Härmä, the well-known church builder from Liminka, was assigned as the master builder. 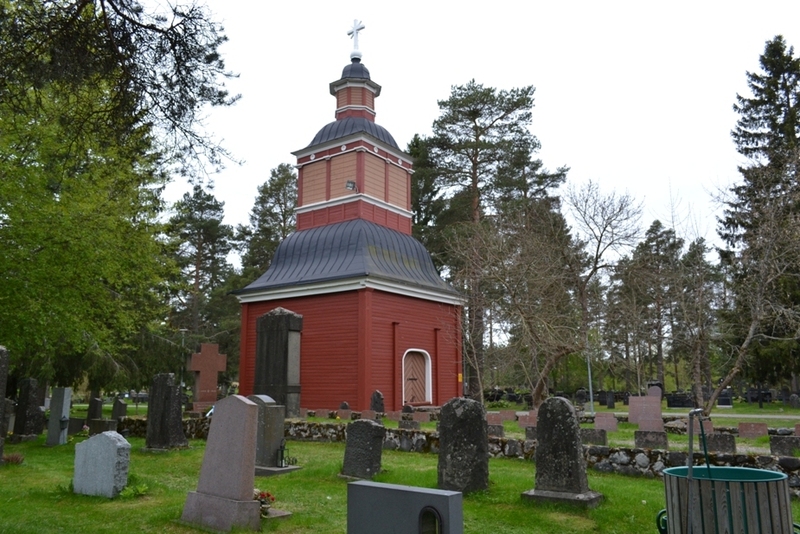 The bell tower was built by Heikki Väänänen (presumably in 1769). The murals and the pulpit portraits were painted by Mikael Toppeliuksen during 1785-1795. The parish of Kempele arranged an invitational design contest in 1988 for a new church. The design plans for the new church have been prepared on the basis of the design proposition called "Kuori" designed by Jorma Teppo, the architect. Pyhän kolminaisuuden kirkko, the new church, was inaugurated and taken into use in 1993. The new church stands on top of the church hill, with the cemetery lying between it and the old church. The glass stainings have been made by Pekka Jauhiainen, the artist. To preserve and to protect an area of cultural value. Protection status in town plan; review required for the town plan specification. An area and buildings with historical value, the buildings in the landscape are connected by the Asemantie street. Old warehouses and railway guard's house built in 1886. Dairy 1912 (in operation till 1922), served as municipal office between 1933-1937. At present, the dairy serves as a venue for clubs and associations. To protect and preserve the station area on both sides of the railway, and to adjust the design of new buildings and constructions in harmony with the old buildings. Protection status in component town plan; a review required for the town plan specification and regulations. The dairy is to be preserved and maintained, also in the future. A well-preserved residential brick building dating back to the end of the 19th century is a valuable example of buildings of that time. The three warehouses built in the 19th century, the cement brick cowhouse from the 1910's, the log outhouse dating back to the beginning of the 20th century together and the residence building form an entity of historical value. The garden-park like yard is also worth preservation due to its great landscape value. 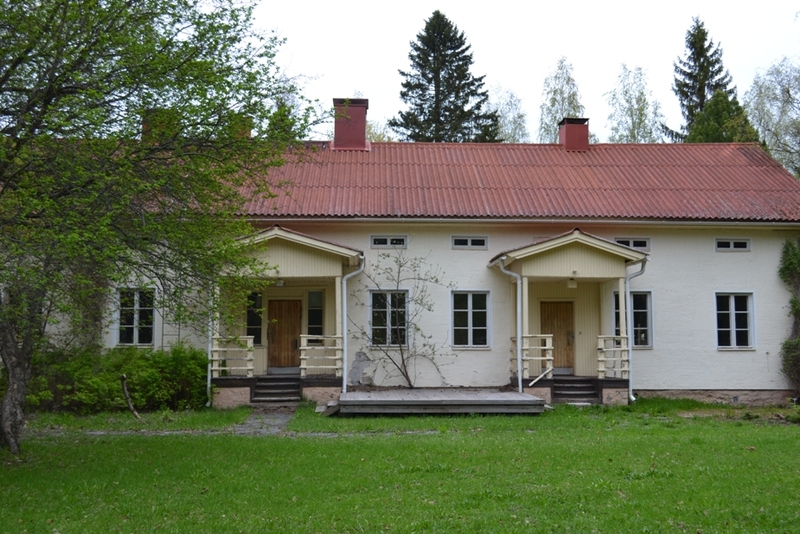 The estate forms a part of the oldest remaining habitation in the Ollila area scattered along Piriläntie street. Pirilä horticultural college (Kempeleen puutarhaoppilaitos) was originally founded as Kempeleen Puutarhurikoulu ("Kempele gardener school", founded in 1952). The change of names took place in 1988. Pirilä horticultural college has been run under the Oulu Region Joint Authority for Education (Osekk) since 1995, and it now forms a part of the Kempele unit of Oulu vocational college. Other buildings in the area: college building built in 1967 and a new main building built in 1996. Preserving the original buildings and landscape in the area; development of the environment. Protection status in town plan; a specification of this area as protected and regulations in current town plan are missing. The current town plan is to be updated as regards the related missing data. 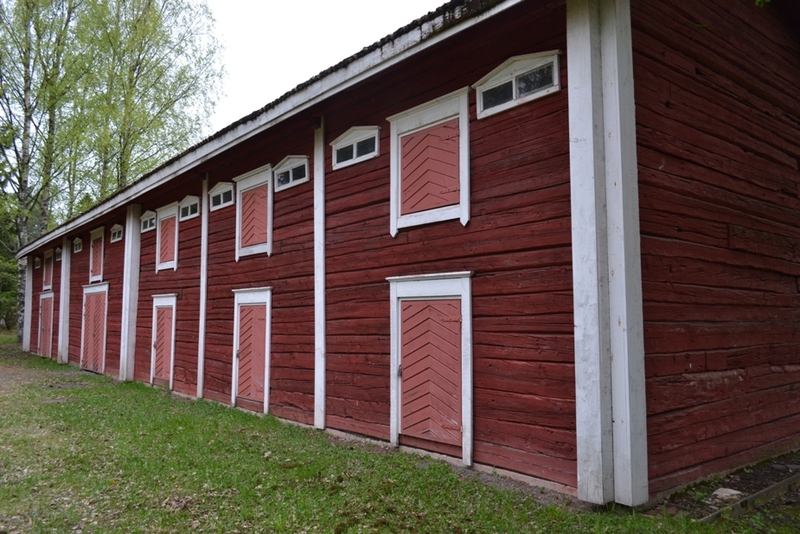 A typical square farmhouse yard from northern Ostrobothnia, comprising a residential building, cowhouse and horse stable. The farmhouse museum, located practically in the Kempele centre, is of great historical value. It forms a part of the oldest habitation in Kempele, which was scattered along Kirkkotie street. Main residential building built in 1886, hosting Kempeleen Säästöpankki, the bank, at the beginning of the 20th century. A log cowhouse built in 1886 (renovated in the 1930's) and a stable with cold storage 1897. 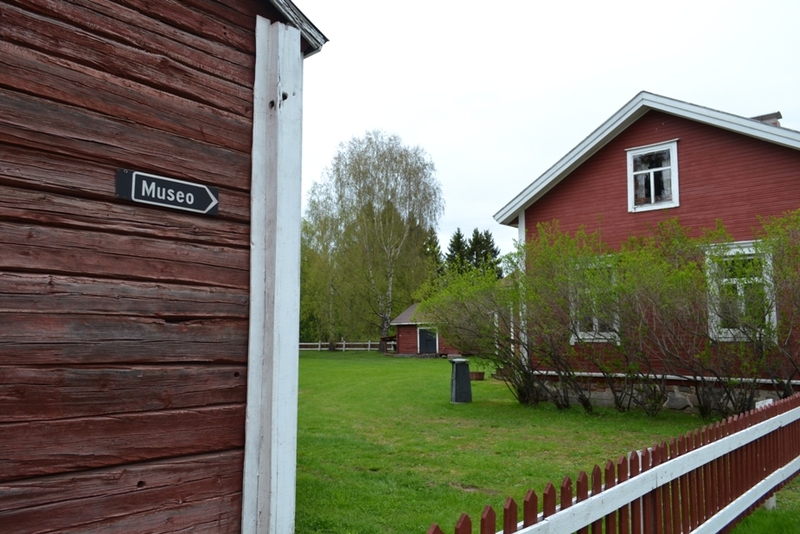 Some of the buildings at the museum yard have been brought from outside, e.g., a craftsman house from Oulu, a war-veteran house from Sohjana, an equipment storage and a windmill from Tyrnävä, a fish storage from Pikisaari and a storage cabin from Hemmilä. Protection status in the town plan; a specification of this area as protected and related regulations are missing in current town plan . Respective entries are to be added to the current town plan. The Turpasmökki is to be restored. Different activities and events are to be arranged more often at the museum. Kempele presbytery was founded at a Swedish crown farm called Kullio in 1740. The preserved presbytery building, which dates back to 1899, is the third presbytery building in succession. The building served as a presbytery until 1966, when the current Kempele parish community building was completed and taken into use. Dean Kaarlo Ilmari Cajanus was the last minister living at the Kempele presbytery during 1927-1966. 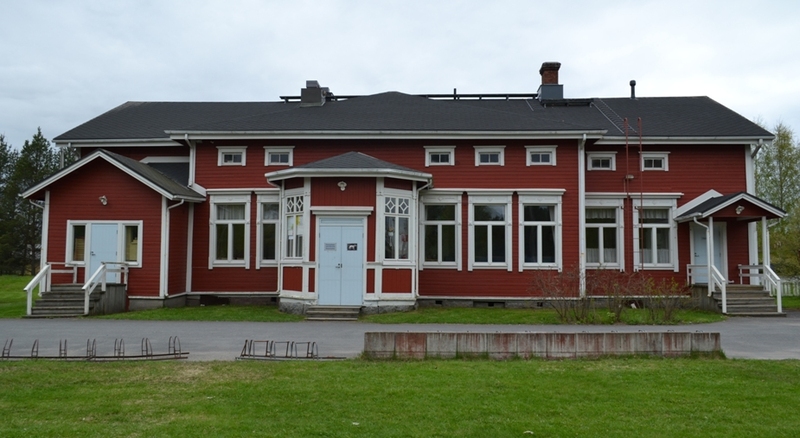 Since the 1960's, the presbytery premises have been hosting a middle school, Kirkonkylä and Ylikylä primary school classes, and club and group meetings. To preserve and to protect a building of historical value. The building has been protected in the town plan. Trees, bushes and flowers are to be planted in the presbytery yard. The expanse of fields towards Liminka in the southern parts of Kempele area is of national scenic value. This area, extending from the South to Rajakorpi and Luonunki in Kempele, has been listed in the national landscape protection programme. The wide expanse of fields bordered with woods is sparsely spotted with groups of buildings squatting together. Preservation of the landscape; making the landscape more easily visible from main traffic routes. 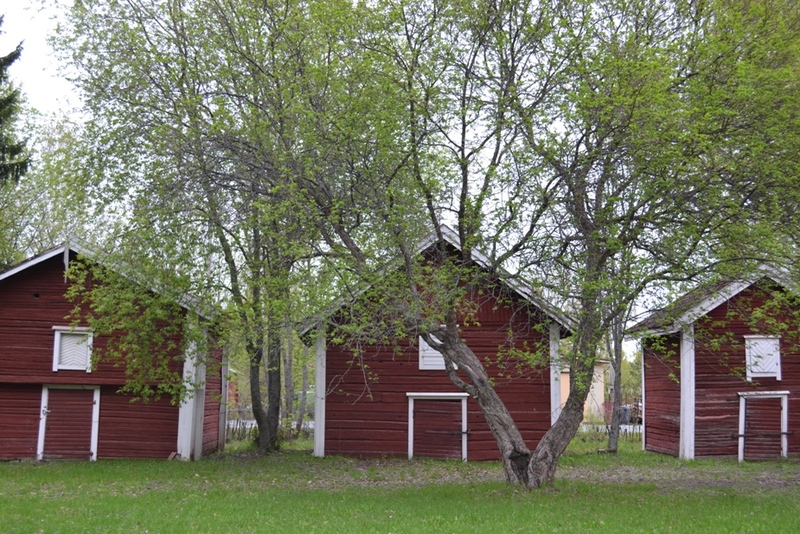 The area has been marked for preservation in the Oulu region master plan and in the component master plan for Sipola-Rajakorpi; the preservation definition needs to be specified. The field expanses are visible from the main traffic routes (motorway and the old road 4), from the railway and from Kokkokankaantie, which also marks a scenic boundary. Fields are also visible along Teppolantie, and can also be seen from Vihiluodontie. The thickets and bushes along Lentokentäntie prevent the view of the landscape on the South side of the road. The general master plan of Oulu area lists the field expanse as having a great landscape value. Preservation of open landscapes; restricting building areas; improving the visibility of the landscape. The specification and regulations of the region master plan need to be defined more precisely. The delimitation of the preserved areas needs to be defined more precisely in the component master plan for the central residential areas of Kempele, including related specification and regulations; and a plan is to be drawn up concerning the removal of the thickets and bushes along Lentokentäntie. A road snaking along the ridge of the Kempeleenharju esker, with a number of farms with their storage houses representing the traditional architecture. A view over the expanse of fields on the eastern side. Preserving the landscape values of the roadside habitation; adjusting new building plans to fit the landscape and environment. Specific building regulations have been issued for the area; preservation specification needs to be specified in more detail in the component master plan; the local plan is to be updated with the preservation specification. A forest area in Ollila that has been preserved in an almost natural state. To preserve the old trees; to specify the area in more detail. A land use plan has been drawn up. The protected area needs to be specified in more detail in the local plan and the allowed maintenance measures shall be determined. The use of the area is to be furthered in the environmental education of schools. Developing Kiiesmetsä to a nature preservation area with information boards and signposts on the specific nature features of the forest. An area with versatile sports opportunities and facilities, which was built at the site of old gravel pits. The extraction of gravel was started at the turn of the 1960's and by 1980, a total of 1.2 million m³ of gravel and sand had been taken in the area. The work for landscaping and preparing the area for sports and recreation activities was started in the 1980's. Landscaping and repairing the municipally owned areas surrounding the sports facilities. A landscaping and green area plan needs to be drawn up for the area North of Kempeleentie. The sole lake in Kempele, located South of the Juurussuo resettlement area. A shallow lake surrounded by marshes and forests, with some small holiday homes on the shores. Shore plan prepared in 1988. Redevelopment of the lake for recreational use. A redevelopment plan needs to be prepared. This is connected with a broader development programme concerning the construction of a trekking route from Linnakangas via Kokkokangas and Honkanen to Juurussuo.